Ian has taught in London state schools since 1998. 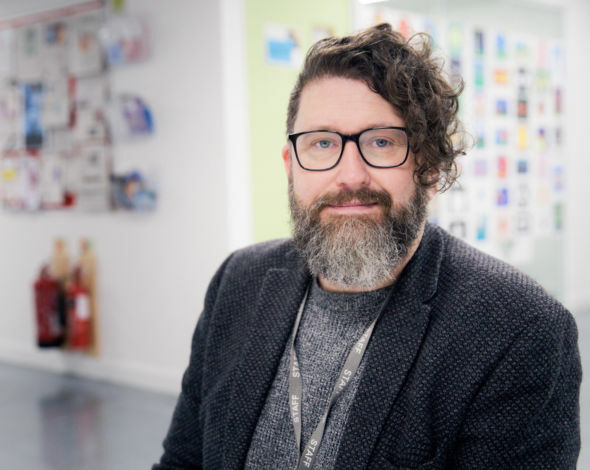 Before joining the founding team at Ada, he was responsible for designing and delivering the Early Adopter Teaching Pilot Project for the new Core Maths qualification at the LaSWAP consortium in North London. 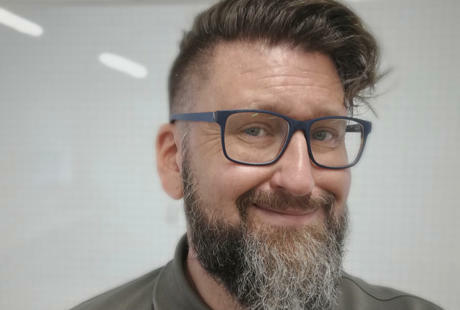 He also taught for over a decade at Stoke Newington School and Sixth Form, where as KS5 coordinator he led the development of A Level Maths and Further Maths from a minority choice to a popular and successful suite of courses.